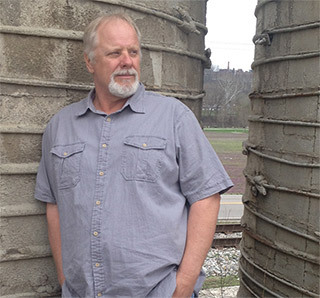 USA Silo founder Tim Thieman has spent more than 30 years developing efficient and effective methods of silo build-up assessment, evaluation, cleaning, debris removal, site safety and project management practices. 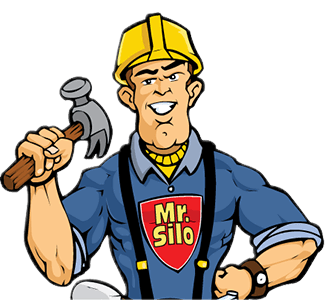 For almost three decades, USA Silo Service has been a solid industrial silo cleaning/bulk storage clean-out company in the United States. Throughout the industries that we service, our company is consistently utilized. Our clients know that we will strive to deliver quality service, economical pricing and quick mobilization. USA Silo Service delivers results that meet your specific expectations without cutting corners. It is this approach that has earned us a positive reputation. We work hard to maintain a reputation of respect within the Silo Cleaning and Bin Cleaning Industries. We know that your time is your most valuable resource. That's why we aim never to waste it. Your time should never be spent worrying about another professional doing their job correctly. When you contract USA Silo Service for your silo cleaning and silo maintenance needs, you can be sure you are receiving service that will meet and exceed all your expectations.